We have simplified the high-end and cheap photo booth hire packages below for you. The Starter Package is for hosts wanting to have the fun without all the bells and whistles. It is relatively cheap photo booth hire for parties in Sydney that are quiet and laidback. The Gold Package is for hosts wanting to have much of the bells and whistles and is mostly ordered for engagements, weddings, christenings and other similar types of events. 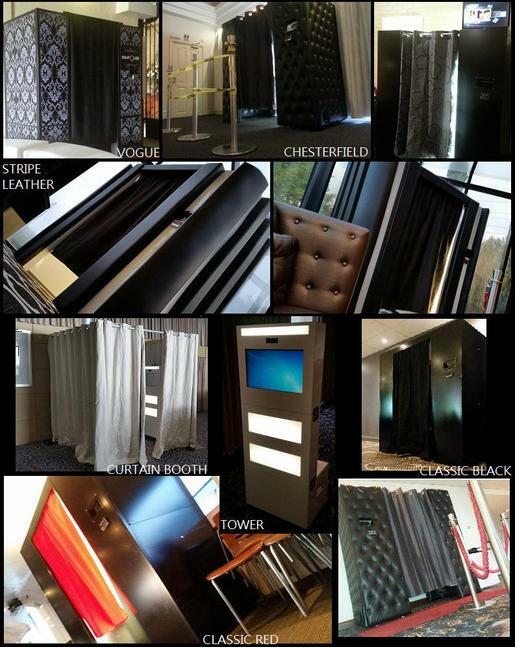 Our Platinum package is almost the same as our Gold package which includes an additional live view screen where your guests can either view what is happening inside the booth whilst in action or even provide a slide show of the photos taken during the night and a professional attendant who will ensure smooth sailing and prompting all guests to take a photo or leave a video message for you. While it’s definitely not the cheapest photo booth hire Sydney has to offer, it’s guaranteed to give your guests an amazing experience – and you, amazing photos and videos after the evening. Our attendant will ensure all your guests have interacted with our snapQube and leave you with some great memories to treasure. The Party Package is exactly as stated, all the core elements required offering great value for all types of parties and corporate events. Custom skinning of booth is also available. If you not sure what you’re after, please contact us and we will be happy to discuss it for you. ​Looking for some extra ideas? How about some gift ideas or bombonieres for your guests! When guests take a photo during your event double strip images are printed. One for your guest book with your guest’s personal message and one is normally taken by your guest. Provide them with one of our photo strip frames for each guest to insert and take home for memories and keepsake. Many of our cheap photo booth hire packages come with generous printing options. A basic message at the bottom of your photo strip will ensure it is personalised and give that finishing touch.Looking for some extra ideas? A basic message at the bottom of your photo strip will ensure it is personalised and give that finishing touch.